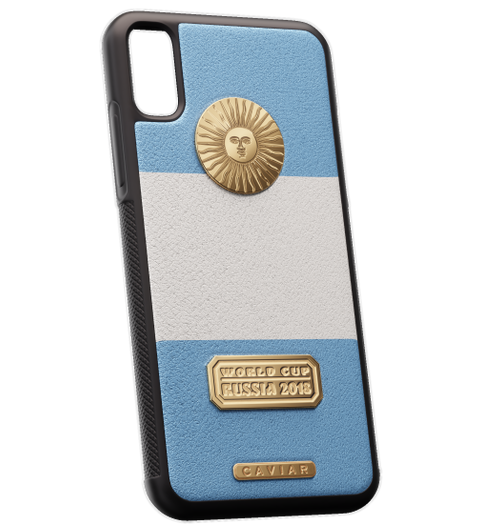 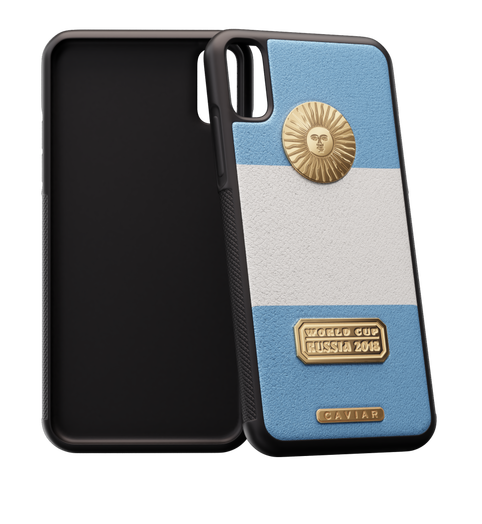 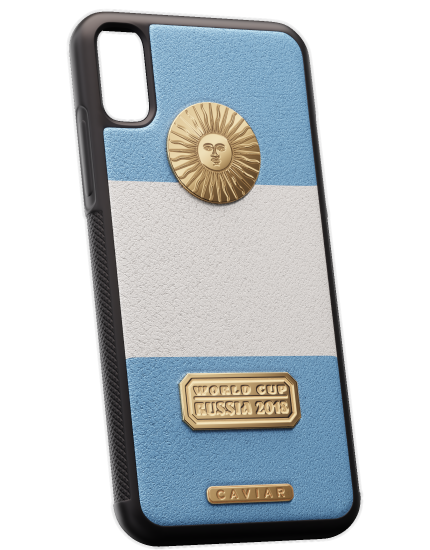 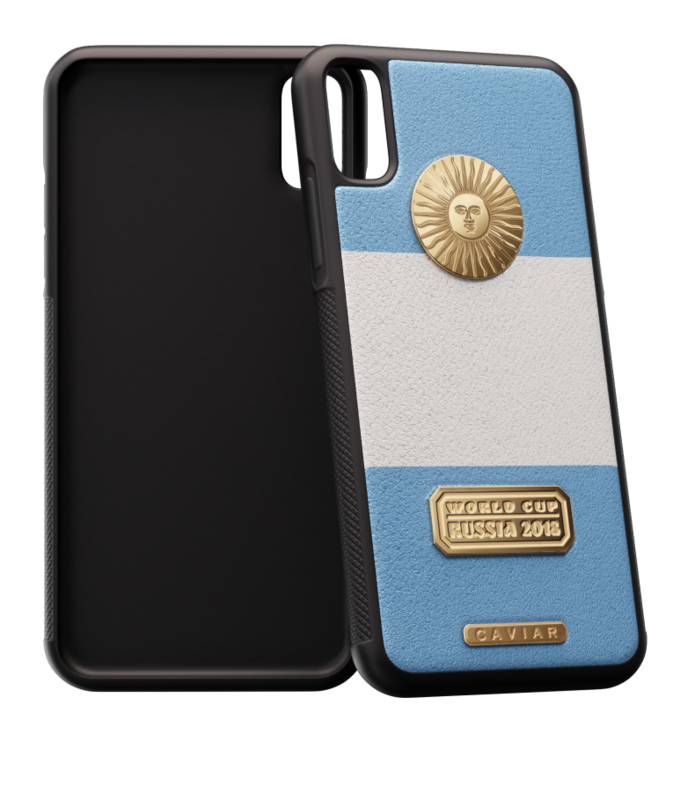 For true fans of the national team of Argentina, we’ve created a collection of solid iPhone cases; they’re decorated with natural leather painted in the colors of the country’s flag and complemented with eye-catching State Emblem of Argentina and a plate reminding about the holding the Football World Cup in Russia. 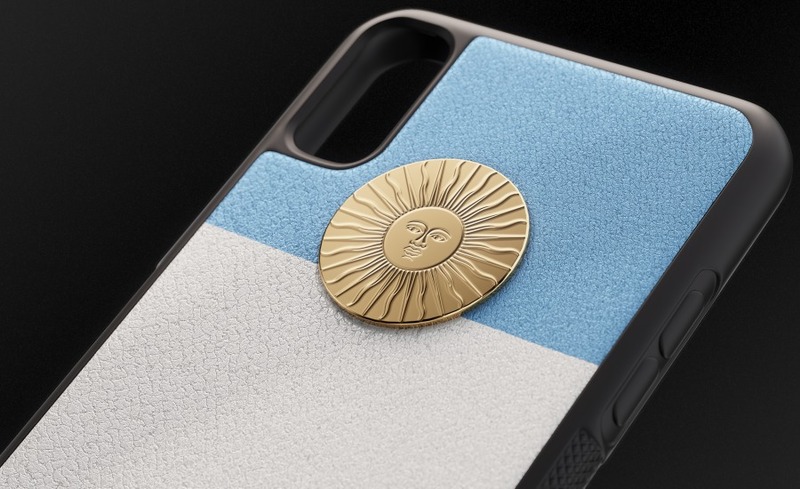 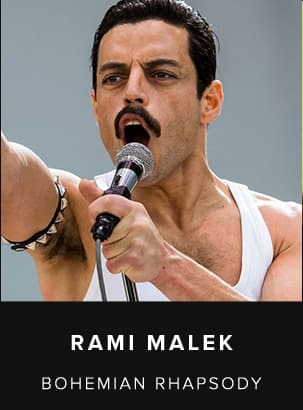 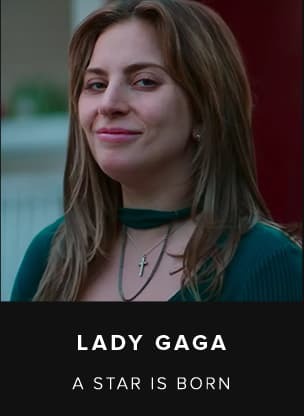 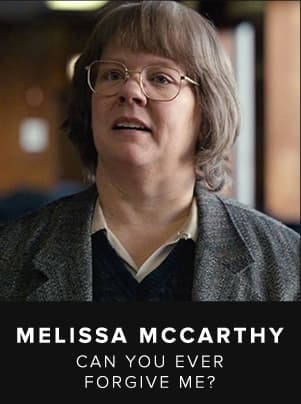 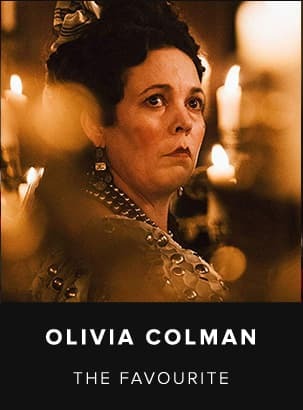 By the way, these elements are covered with real gold. 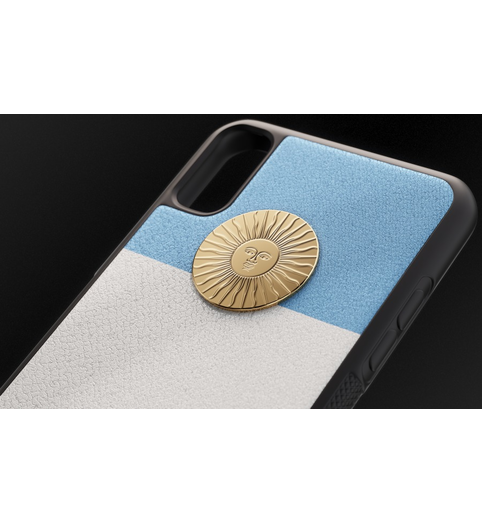 In the design of this accessory, we’ve combined sport and the luxurious style to let every day be better at the moment when you take your smartphone into your hands and feel its energy, power and drive that we’ve invested in the creation of this case.